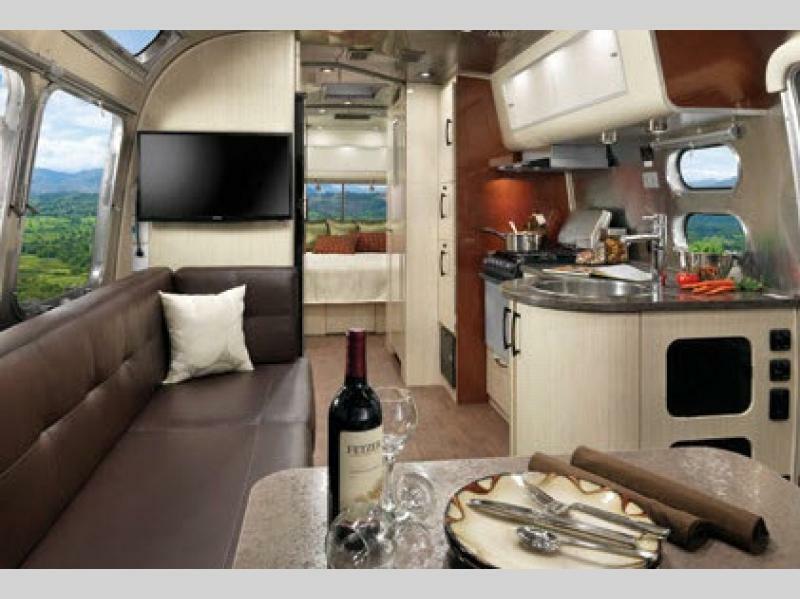 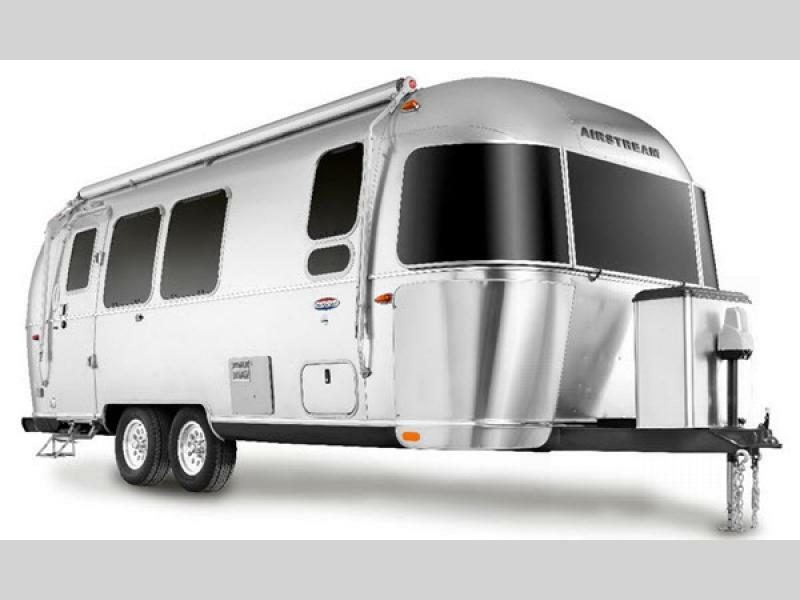 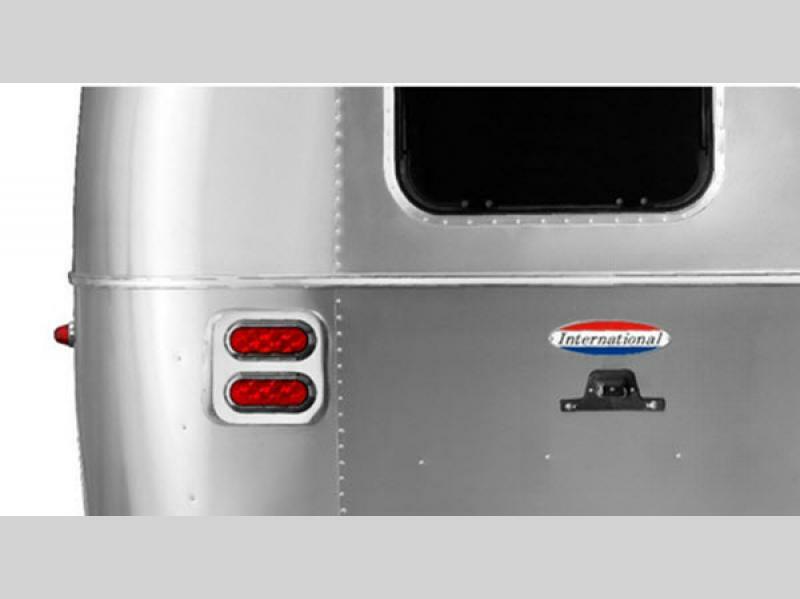 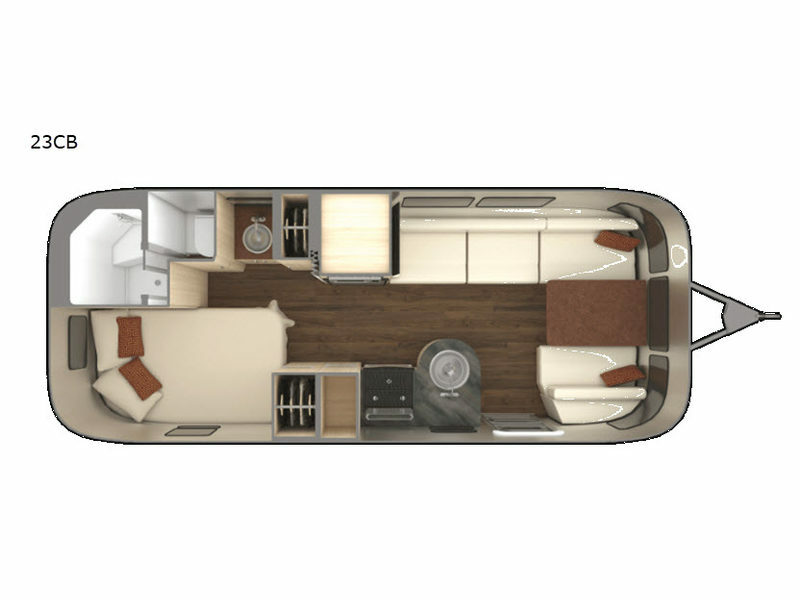 Let the Airstream International Serenity line of travel trailers help you find your inner peace. 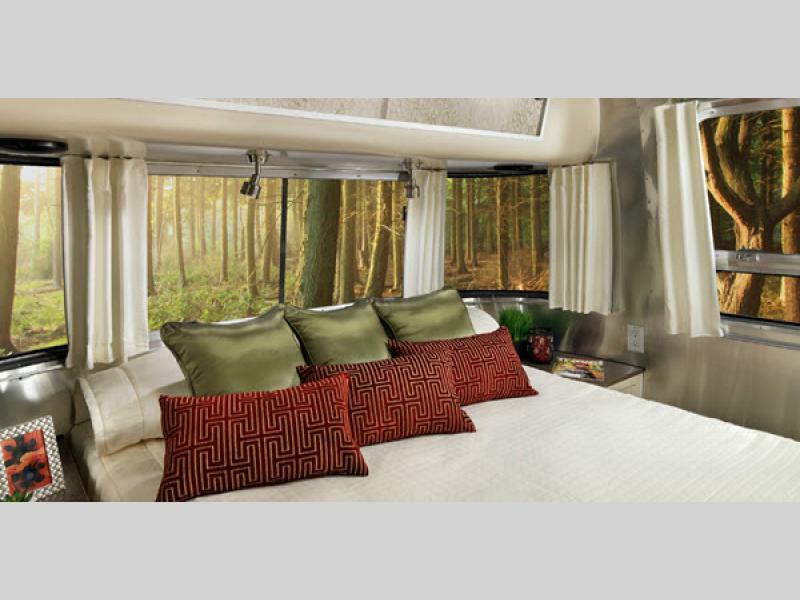 You will love the calming spirit that can be felt from the very moment you step inside. 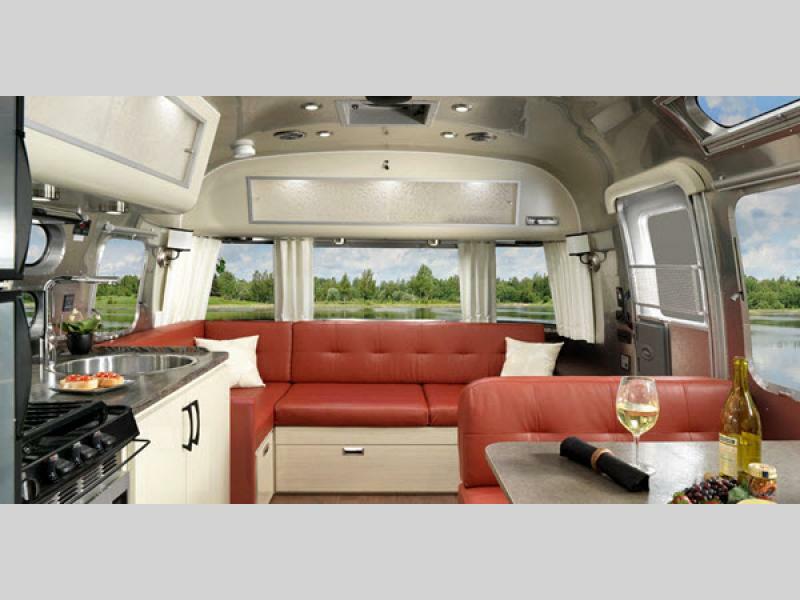 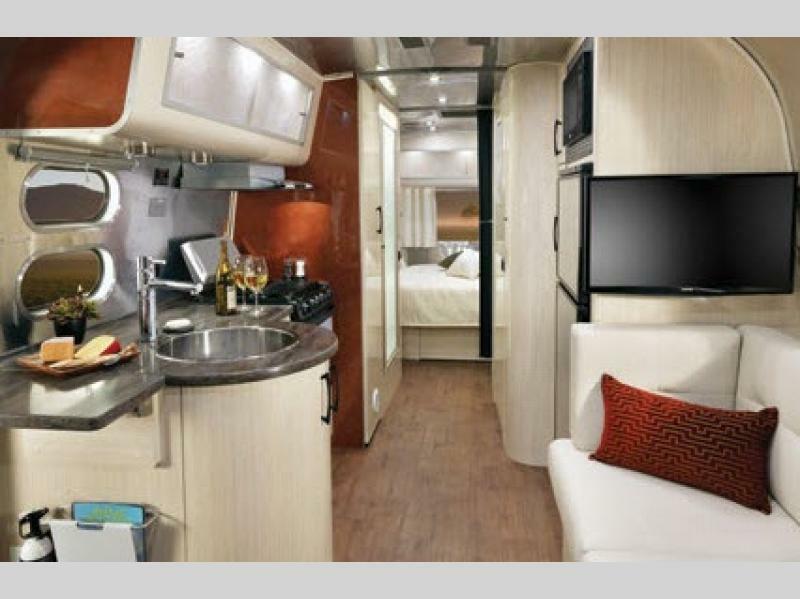 These travel trailers were designed as the ultimate relaxation vehicle where you can really feel the tranquility and luxury that most only dream of experiencing while traveling. 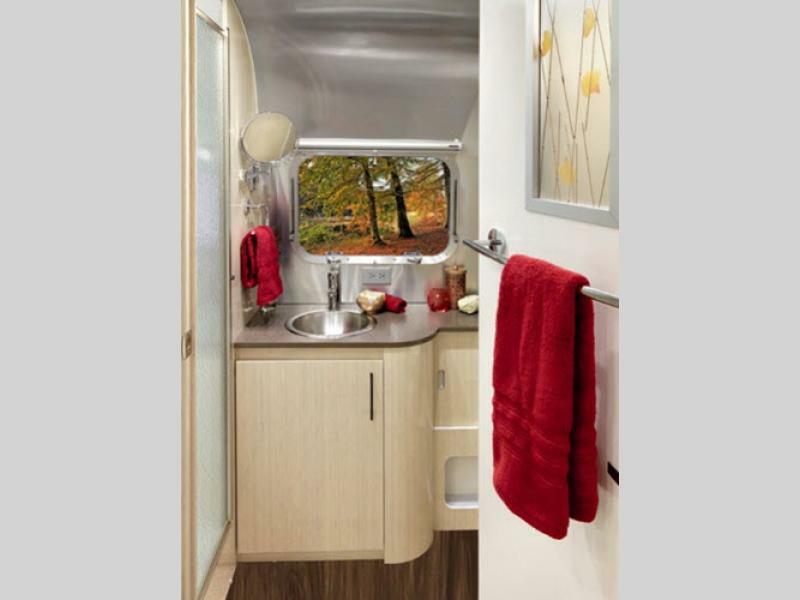 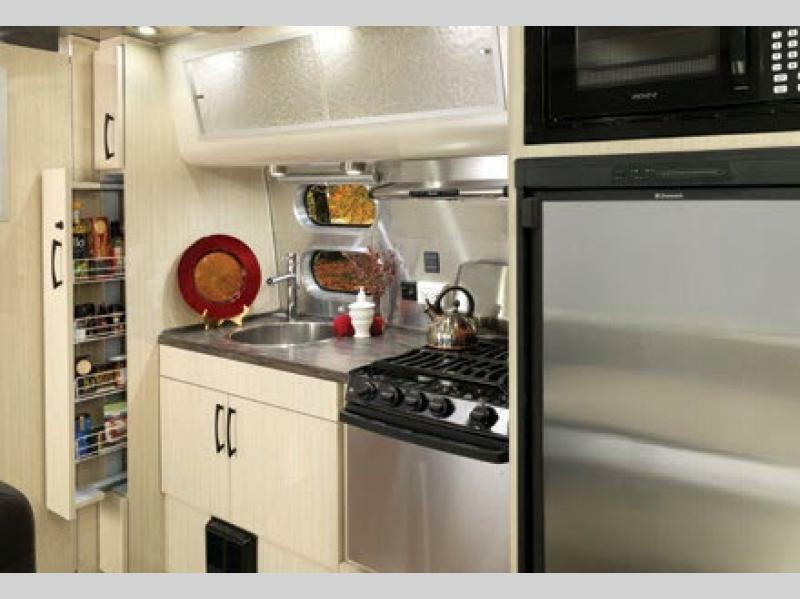 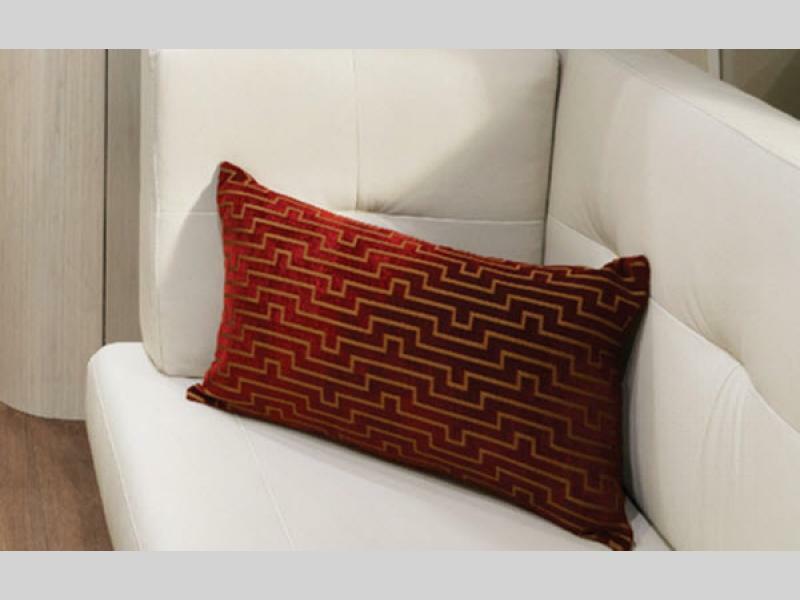 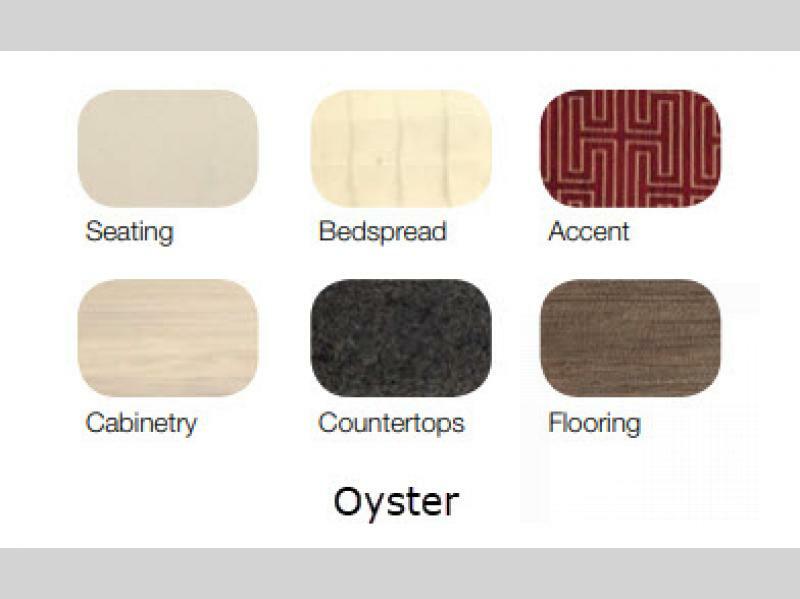 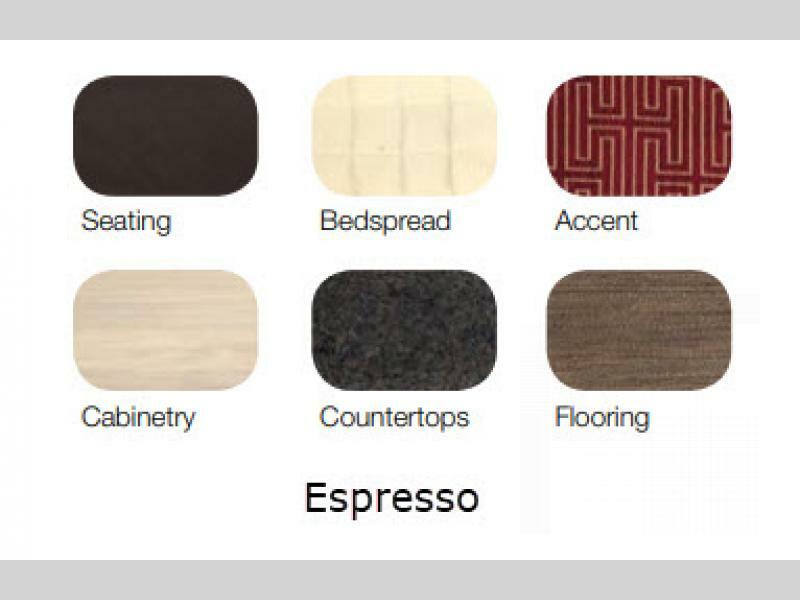 On the inside you will find that every square inch, surface, color, and material used was selected to provide you with a mobile traveling home inspired by Eastern design to help you completely relax each time you travel. 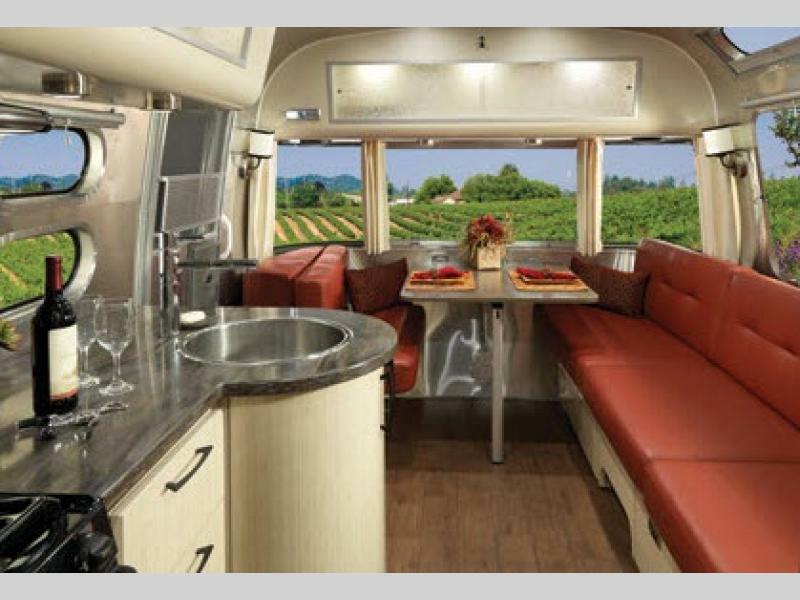 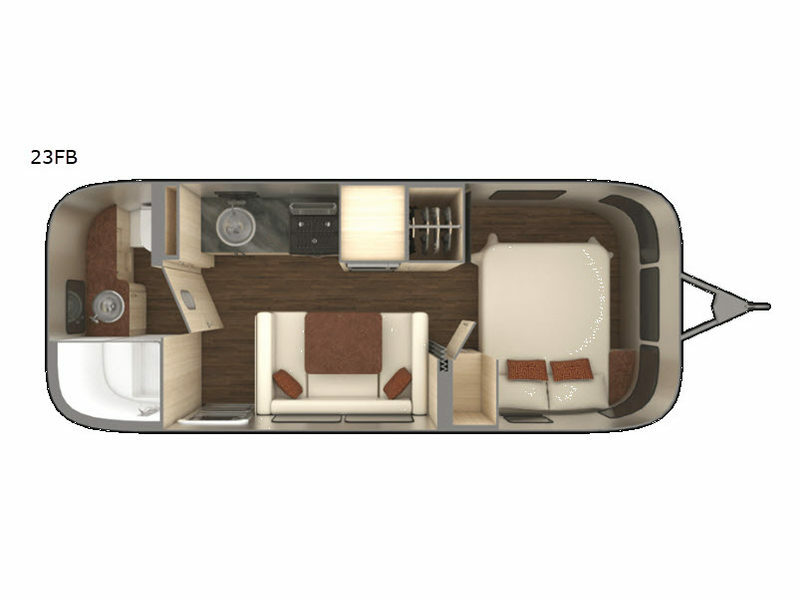 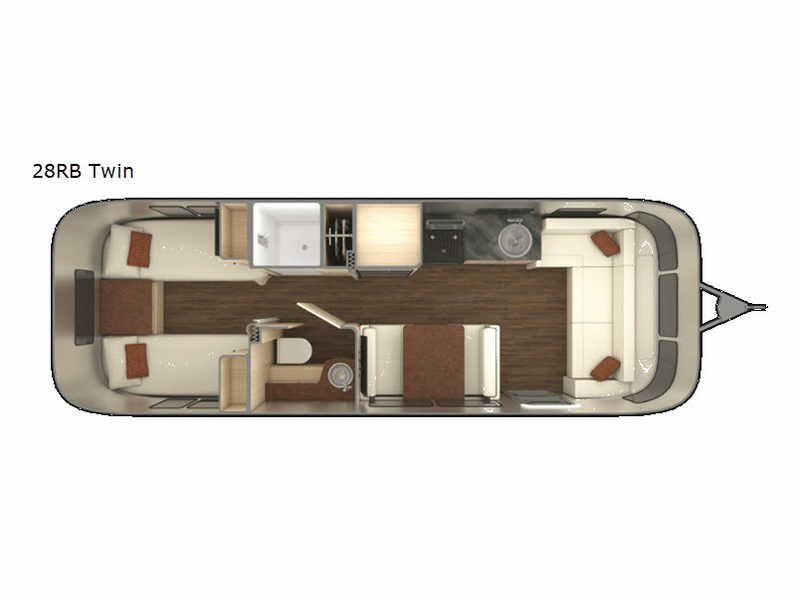 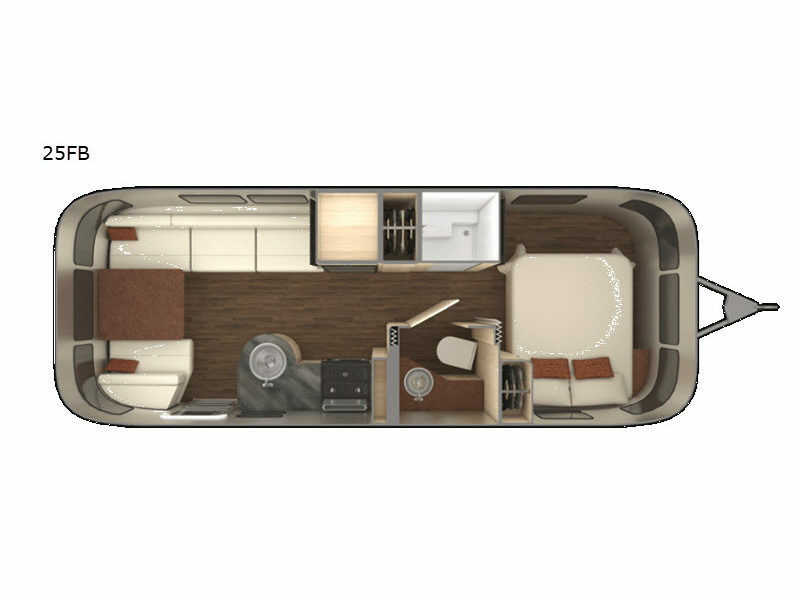 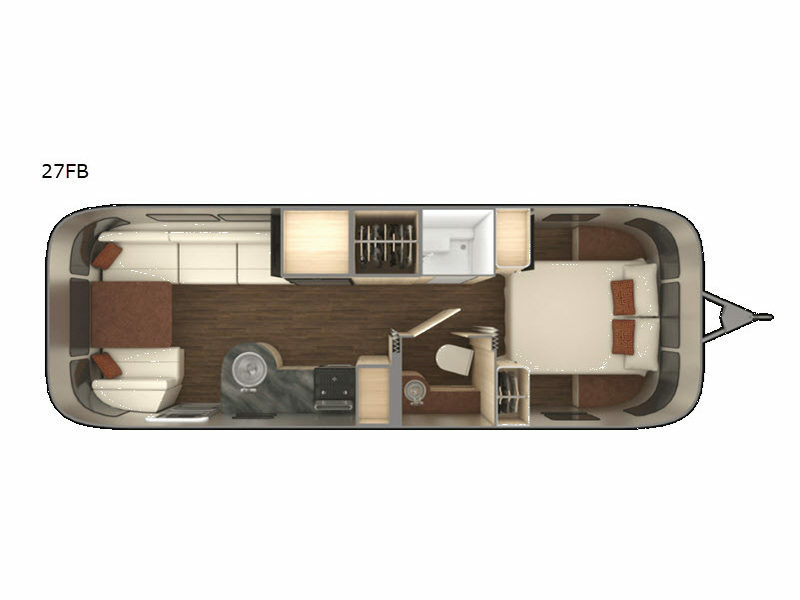 From warm neutrals and earthy textures to Corian counter tops, Ultraleather seating, and a wide, open view through the front panoramic windows that will bring the surrounding beauty inside with you, the International Serenity is a destination all on its own. 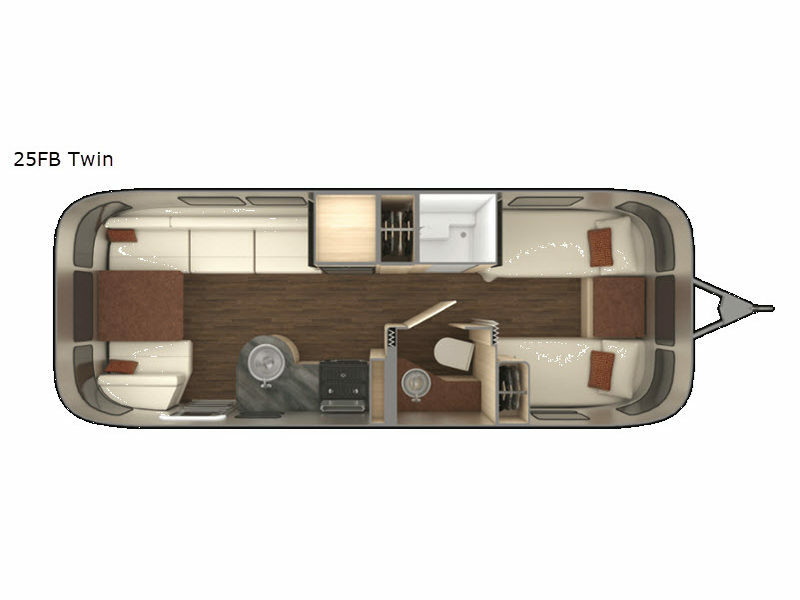 For the ultimate way to travel in a relaxing and comfortable environment, choose an International Serenity travel trailer by Airstream today!